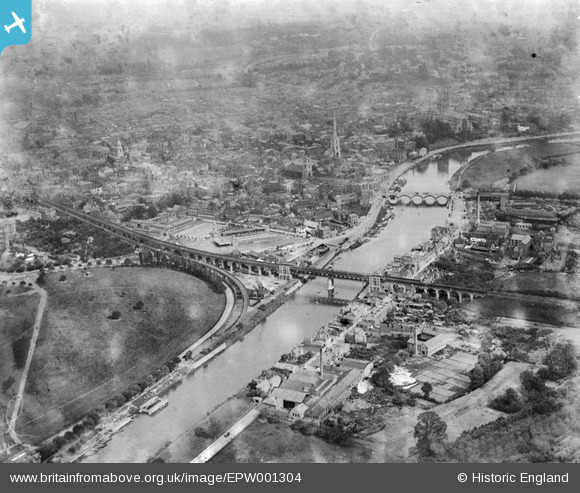 A single line railway on a falling gradient - some being on a viaduct - that linked Foregate Street station (under the thumb print) to the riverside quays. The track on the quay stretched beyond Worcester Bridge to approximately the position of Gascoyne House, which is clearly (today) a converted warehouse. There seems to be no evidence of this goods viaduct today, other than the curved line of trees at the city end of the Worcester Racecourse. The Hive, Worcester, 08/02/2015 Worcestershire County Council and the University of Worcester worked together to create a new multi-million pound city centre library, history and customer centre for students and the public.